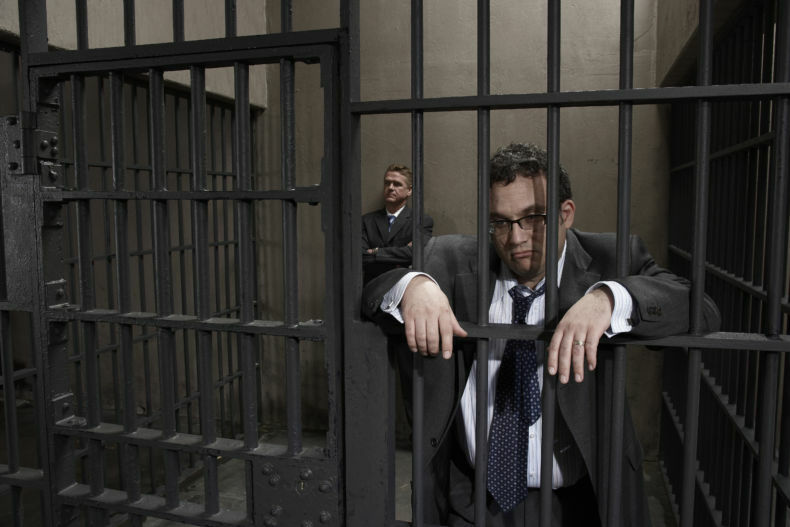 Seattle criminal defense attorneys do the best they can for their clients. It is a tough and sometimes thankless job. We Seattle defense lawyers pride ourselves on fighting for our clients, the constitution and ensuring that the government is held to a rigorous standard of care. We recognize that sometimes good people make bad decisions, and that sometimes defendants are simply – falsely accused. Everyone charged with a crime is entitled to legal representation, whether they can afford it or not. Lest it be said, however, none of us have a magic wand. We don’t have magical powers, nor is there a ‘good old boy’s network’ in play. We achieve success by our hard work and steely resolve to ‘get the job done’. Sadly, sometimes no matter how well a Seattle defense attorney does his/her job, the client isn’t satisfied. And apparently this is exactly what led to a Bellevue man facing hate-crime charges for actions he took against his Seattle defense attorney. Saturday he was arrested and charged with Cyber-stalking and malicious harassment for allegedly sending hate filled, vulgar emails and text messages to her over an extended period of time. He attacked her gender and her sexual orientation, and he demanded a refund, among other things. The attorney was so scared by the man’s actions that her firm apparently resorted to hiring security guards to protect her and her family prior to his arrest. Regardless of the man’s angst over the attorney’s work, it is clear that the attorney had obtained a very favorable result for him considering the charges that he faced; the man avoided jail time (he was looking at possibly a 3 month jail sentence), and had a felony reduced to a gross misdemeanor. Good work by almost any defense attorney’s account. In the man’s eyes, however this was not sufficient; he expected more. He expected magic. And now he is yet again facing criminal charges for his actions. When charged with a crime (Cyber-stalking, malicious harassment or otherwise) it is a very smart idea to immediately hire a qualified Seattle Criminal Defense Attorney. The Seattle Criminal Defense Attorneys that make up the criminal defense team of SQ Attorneys are highly qualified and reputable Seattle Criminal Lawyers that are dedicated to providing top notch, aggressive representation for those arrested or charged for crime all across Western Washington and the Greater Puget Sound region. The team creates success by working with law enforcement and the prosecuting attorney’s office to ensure that all facts and circumstances related to the allegations are considered in creating the fairest, most equitable and just resolution possible in light of all the surrounding circumstances of the given case. So, whether you are cited with an infraction or arrested and/or charged with misdemeanor, gross misdemeanor or a felony, protect yourself … call SQ Attorneys at (206) 441-0900.